$50 per person which includes a ticket for the Polo & Yacht Club Cocktail Party. Citizen of the Year,Ann Judd will be honored. Tickets are $35 per person and we strongly recommend reserving yours ahead of time. 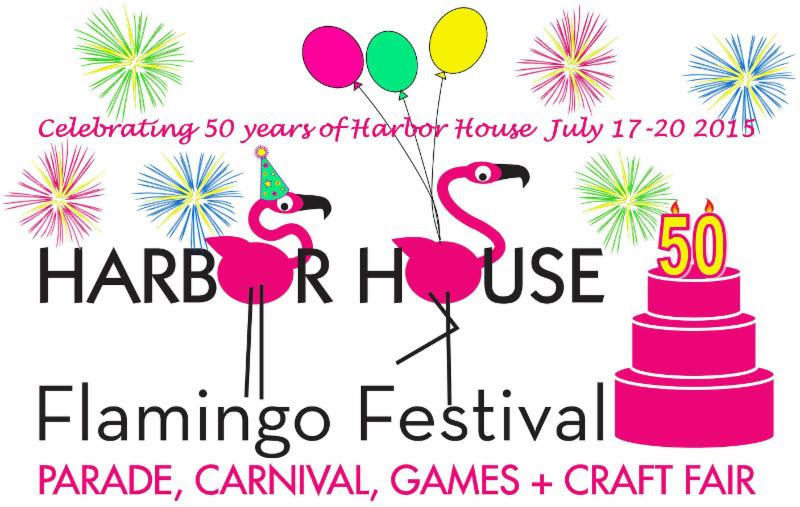 Tickets can be purchased at Harbor House on Main Street. Scramble, Cocktail Party, Steel Drum Band Concert! Registration starts at 7am at the Tremont School and the race starts at 8:00am from the Seawall Picnic area. Transportation will be provided to the start line from the Tremont School. Pre registration available by clicking the form below. Welcome to New Member Chimani, Inc.! Welcome to New Chamber Member MCM Electric! Welcome to New Member Dragonflys Cottage!